"This book is The Golden Rule of employee loyalty!" Does your organization struggle with employee engagement or retention? Sign up for our newsletter and get the first chapter of this best-selling book, PLUS an Emotional Intelligence Tip Sheet and Employee Loyalty Infographic as a BONUS! 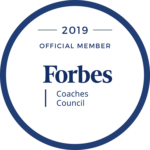 Organizations with robust employee feedback, involvement and communication engage and retain their top talent at much higher levels than those that don’t. Let us show you how! Leaders can make or break a culture. It is crucial to provide them with the right guidance and skills to be their best. Allow us to help! 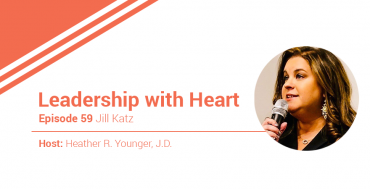 If you are looking for a compelling and energetic speaker for your next corporate event, our Founder can speak on topics of leadership, employee engagement and loyalty, effective communication in the workplace and the emotionally intelligent leader. 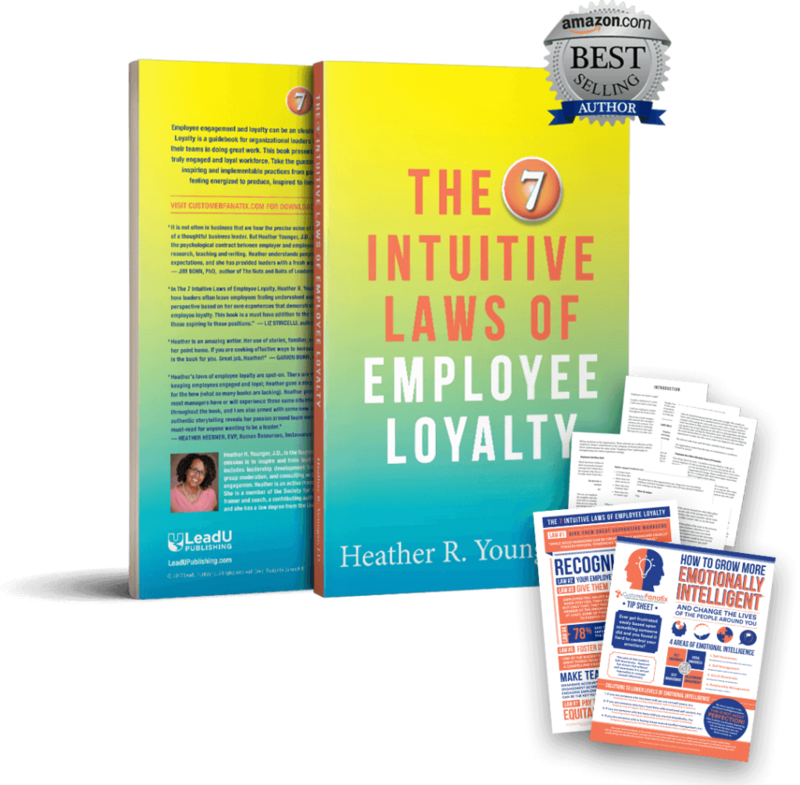 Heather is the best-selling author of, “The 7 Intuitive Laws of Employee Loyalty” and the founder and CEO of Customer Fanatix. 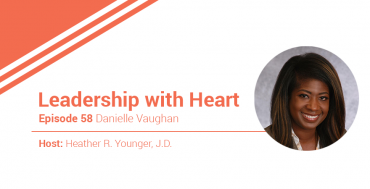 Her organization’s mission is to inspire and train leaders to put their employees first. Heather fulfills her organization’s mission through her inspiring keynote speeches, leadership development training, coaching and facilitation, employee focus group moderation, and consulting with organizations all over the world on strategies to improve employee engagement. 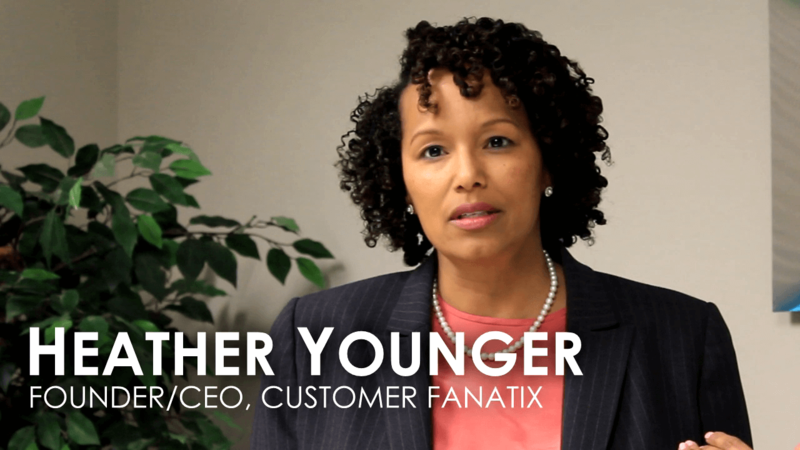 Heather is an active member of the organizational development community. 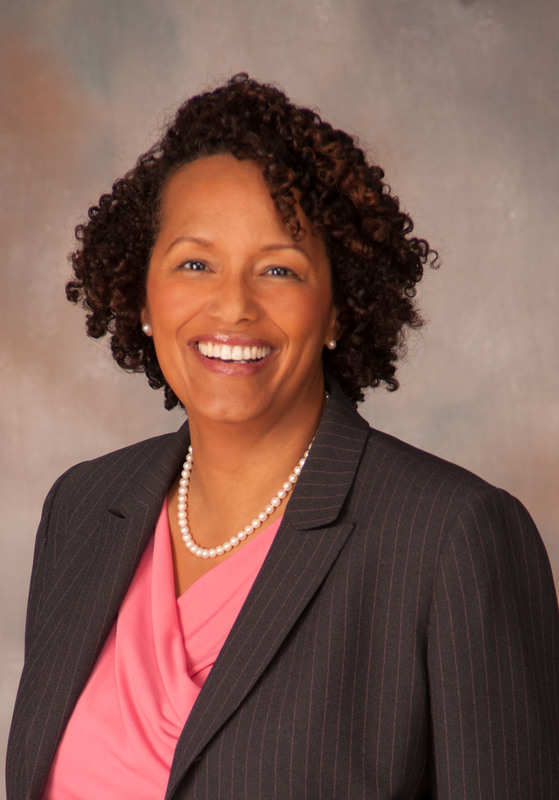 She is a member of the Society for Human Resources Management, is certified in Emotional and Social Intelligence, is a DISC certified trainer and coach, and she has a law degree from the University of Colorado at Boulder School of Law. Heather lives in Aurora, Colorado with her husband and four children. She enjoys hanging around with her crew. You may also find her trying to sneak in a movie all by herself for some peace and quiet. 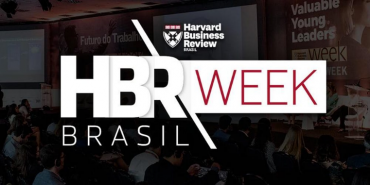 The future of work will still need caring leaders.